The first I.T. drop in group was held on 5th July. We had 8 people attending, some of whom were assisting. Thank you Val. Everyone is looking forward to the next meeting. This will be on Tuesday 1st August at the Crows Nest @ 1.30pm. 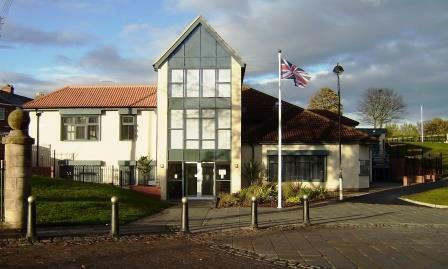 We will be joining the IT group from Seaham Harbour and this will mean that there will be a greater pool of knowledge. or ring me on 0191 584 9784 or 07564522037.